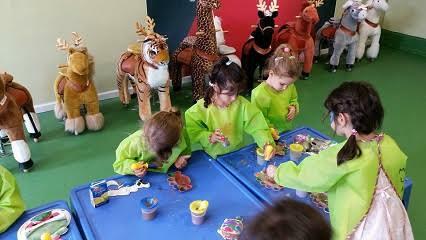 Mess and Learn Kingdom is a fun indoor play centre that focuses on fine motor and cognitive skills for kids 15 months old and above. 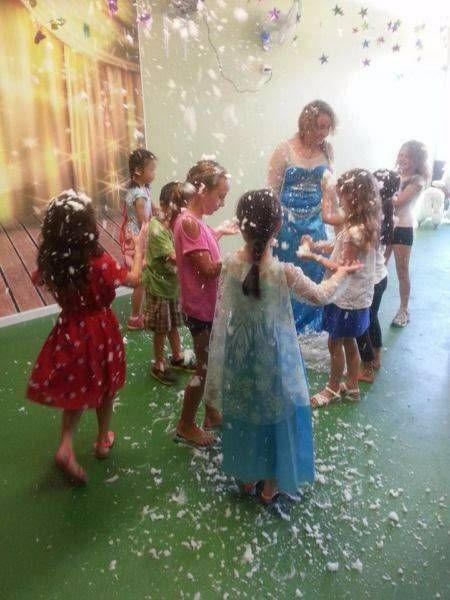 Located in Maroubra, kids will enjoy a world of creativity, where they can paint freely on walls, dress up as different characters and get stuck in with a variety of crafts. Mess and Learn Kingdom are offering 10% OFF Party Packages that cost over $400. For Party Packages over $600, you will get 10% OFF & FREE BALLOON TWISTING valued $80. Make sure to mention WEEKENDNOTES before booking to receive this special offer. They are also running 25% off their Daily Play at $14.90 per child (valid till December 2016). Additionally, April School Holiday Craft workshops are available for bookings now. Get 10% off when payments are made before March 30th 2016. For more information, visit HERE. Places are limited - book early to avoid disappointment. Come along and have some fun with the kids!